SISCO Architecture bid a fond farewell to Howard on Friday. He had been with the practice for 5 years since joining as a Part II Architectural Assistant in 2013. 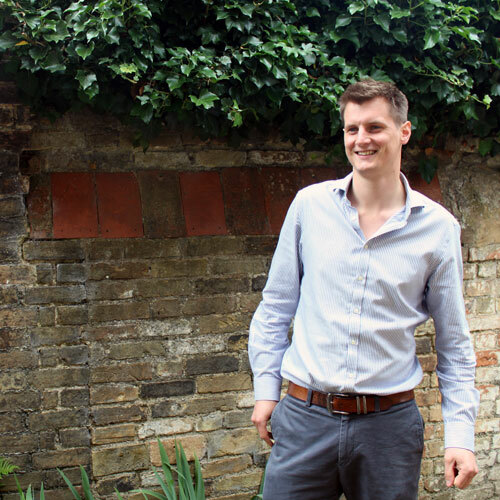 Having qualified as an Architect in 2014, Howard worked on a number of interesting projects, including the redevelopment of Bonnett's Bakery and new build residential developments in Gamlingay and St. Ives. We thank him for his hard work and dedication during his time at Sisco and wish him and his family all the very best for the future.